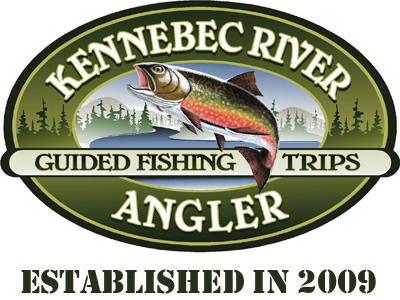 The Upper Kennebec River Valley has many accommodation options to choose from. 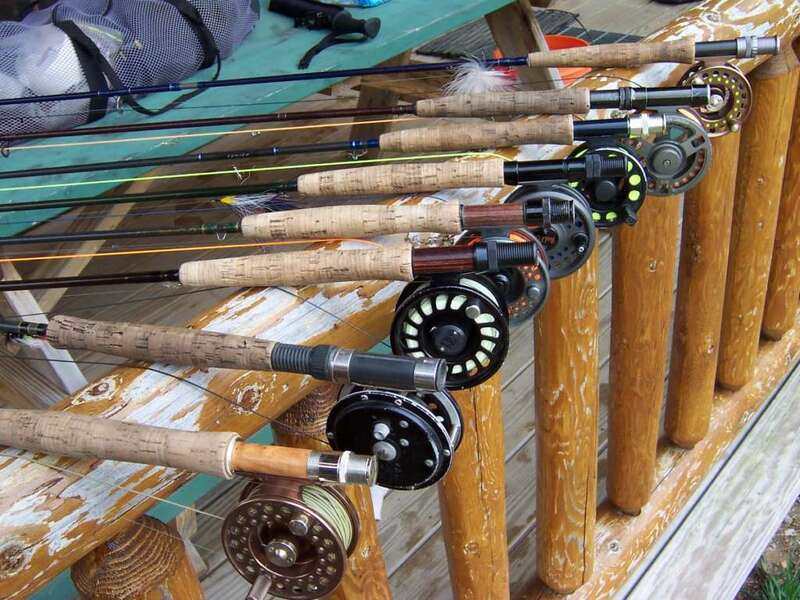 A variety of riverside cabins, resorts, inns, campgrounds and hotels are within 10 miles of our fishing locations. Here are links to some that we recommend.